Having a new baby? 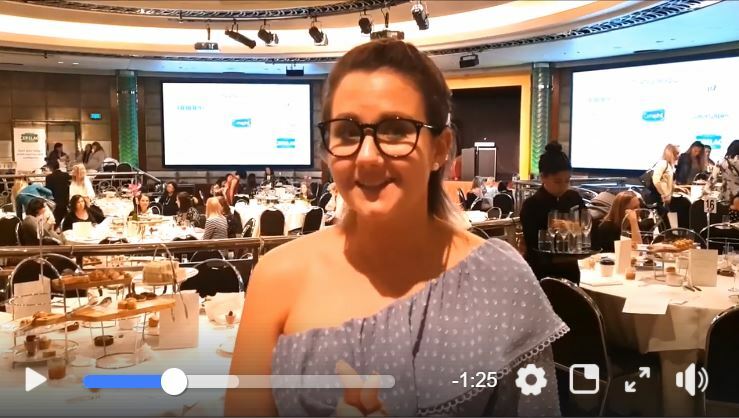 Director and Financial Adviser, Sam Robinson spoke to a room full of glowing mums to be and decided she wanted to share her top 5 tips on financially preparing for a new baby. Check them out in her video by clicking here. 5) On a financial health scale of ‘SEND HELP IMMEDIATELY’ to ‘Financial Boss’ 70% were calling out S.O.S!! Please don’t put your heads in the sand, we are here to help. If you want to make a time to chat you can do it right now here.